It was my birthday on the 29th April, and one of my closest friends made me the funniest (and coolest!) of cards. 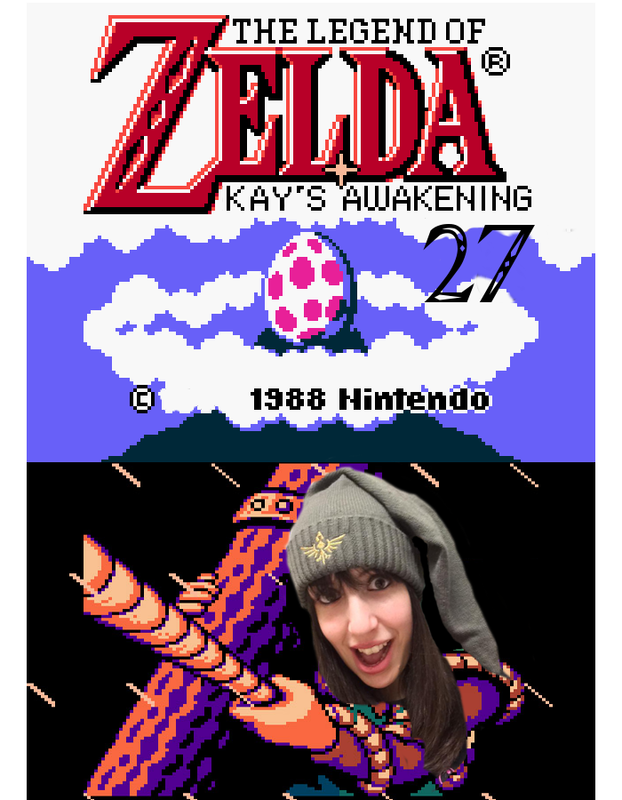 He knows I love The Legend of Zelda: Link's Awakening, so he mocked up this for me, complete with my birth year. So thanks Brad! I love it. I must say, that is pretty darn clever!